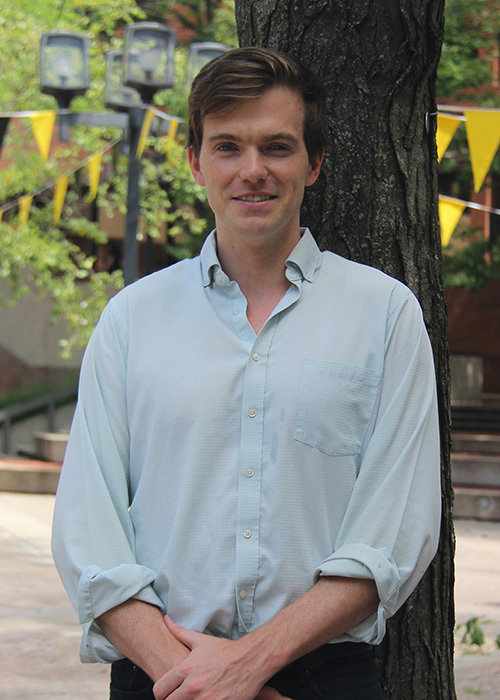 Morgan Henderson is a policy analyst and data scientist at The Hilltop Institute, where he is responsible for conducting research and quantitative analysis for a variety of projects. His current work includes developing financially sound rate methodologies for fee-for-service (FFS) programs; developing and implementing optimization models for use in program budgeting; managed care rate setting; and other forecasting and simulation work. Morgan came to Hilltop from Amazon.com, Inc., where he was an economist for the customer promise team. Before that, he worked as a research assistant on the LIFE-M (Longitudinal, Intergenerational Family Electronic Micro-Database) project at the University of Michigan. LIFE-M is an initiative funded by the National Science Foundation that links historical birth, marriage, death, and Census records using machine-learning techniques. As a research assistant prior to that, Morgan assisted with the development of a summary book chapter describing the history and details of Medicaid, since published in Economics of Means-Tested Transfer Programs in the United States, Volume 1. He has co-authored several working papers and has six semesters of teaching experience at the University of Michigan as both a graduate student instructor and head graduate student instructor. Morgan earned his PhD and MA in economics from the University of Michigan. He earned his BA in economics from Harvard University.